On a clear night, and when light pollution isn't a serious factor, looking up at the sky is a breathtaking experience. On occasions like these, it is easy to be blown away by the sheer number of stars out there. But of course, what we can see on any given night is merely a fraction of the number of stars that actually exist within our Galaxy. So let's assume that the eight planets that exist within our solar system (not taking into account Dwarf Planets, Centaurs, KBOs and other larger bodies) represent an average. 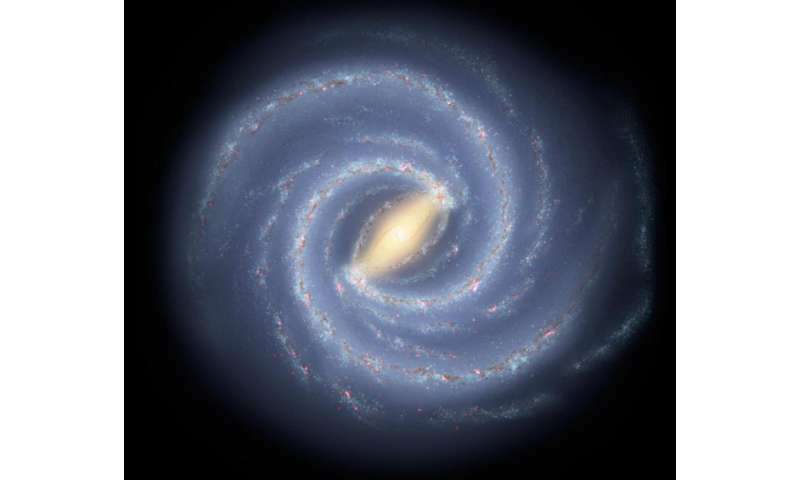 The next step will be to multiply that number by the amount of stars that exist within the Milky Way. As a result, estimates of how many stars there are come down to calculations of our galaxy's mass, and estimates of how much of that mass is made up of stars. Based on these calculations, scientists estimate that the Milky Way contains between 100 and 400 billion stars (though some think there could be as many as a trillion). According to a recent study from NASA Ames Research Center, Kepler found that about 24 percent of M-class stars may harbor potentially habitable, Earth-size planets (i.e. those that are smaller than 1.6 times the radius of Earth's). Based upon the number of M-class stars in the galaxy, that alone represents about 10 billion potentially habitable, Earth-like worlds. Meanwhile, analyses of the K2 phase suggests that about one-quarter of the larger stars surveyed may also have Earth-size planet orbiting within their habitable zones. Taken together, the stars observed by Kepler make up about 70 percent of those found within the Milky Way. 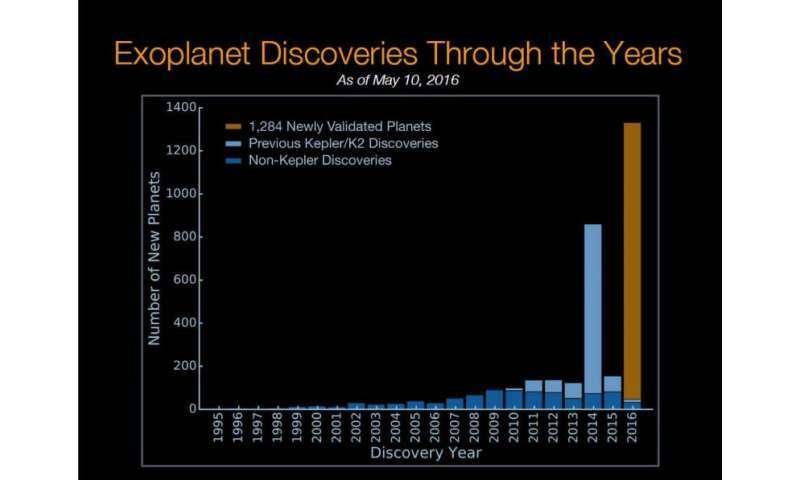 So one can estimate that there are literally tens of billions of potentially habitable planets in our galaxy alone. In the coming years, new missions will be launching, like the James Webb Space Telescope (JWST) and the Transitting Exoplanet Survey Satellite (TESS). These missions will be able to detect smaller planets orbiting fainter stars, and maybe even determine if there's life on any of them. Once these new missions get going, we'll have better estimates of the size and number of planets that orbit a typical star, and we'll be able to come up with better estimates of just many planets there are in the galaxy. But until then, the numbers are still encouraging, as they indicate that the chances for extra-terrestrial intelligence are high!